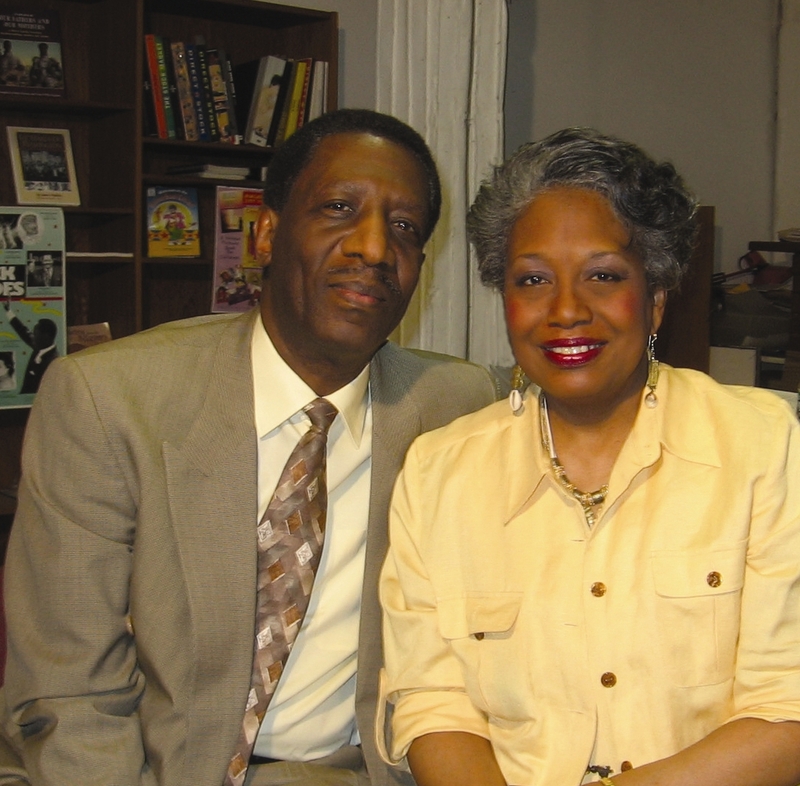 Two decades ago, Wade and Cheryl Hudson searched for quality African-American children’s books to share with their kids. Frustrated by the lack of options, they made a bold decision: They would fill the gap themselves. Their simple desire to give their children books that reflected their images and voices launched a 20-year legacy. Founded on the principle of cultural authenticity, Just Us Books has helped pave the way for the diversity in children’s books we see today. The black-owned, family-run publisher has sold millions of books and given many black illustrators and authors — including me — their start in the field. Here, the Hudsons, accomplished children’s book authors themselves, talk about the past, present and future of Just Us Books and diversity in the children’s book industry. Kelly: What was the landscape of the children’s book industry when you founded Just Us Books? Through the 70s, there were a handful of black editors who worked in the industry as a cadre of authors and illustrators gradually increased. John Steptoe did some of his most important work during this time and was recognized as a wonderkid of the field but it wasn’t until the early 80s that larger numbers of talented artists and writers emerged. Still by 1987, Wade and I knew it was time to do something about the limited numbers and kinds of books that were being published. That’s when we self-published the AFRO-BETS ABC Book and began our plans to establish Just Us Books. Kelly: What challenges did African-American children’s book authors and illustrators face? Wade: One of our biggest challenges was breaking the barriers – getting through the doors to present our work and to have it accepted for its authenticity. We had to respond to questions such as, “Is there really a need for an ABC books using only African-American imagery?” or responses from editors who believed it was very difficult to find talent writers and illustrators of color who could produce good stories. 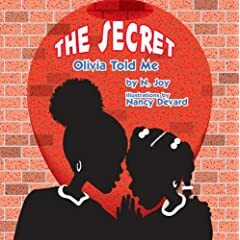 Traditional publishers were accustomed to publishing biographies of people such as George Washington Carver and Harriet Tubman and it was difficult to convince them to publish books about realistic, contemporary Black children and their day-to-day experiences. Kelly: What inspired you to create your publishing company? 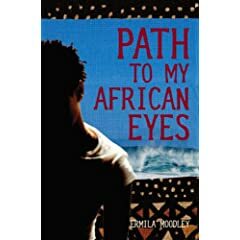 Cheryl: As parents we were always in search of books and learning materials for our children that reflected our culture and history as African Americans. In the late 70s, when our daughter Katura was born, there were a few great titles – Cornrows by Camille Yarbrough, Stevie by John Steptoe were some of her favorites. 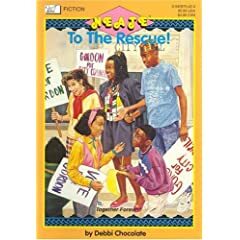 But these books were difficult, if not impossible to find in bookstores outside of special sales seasons like Black History Month and the holidays. By the time our son Stephan was born in 1982, Wade and I had developed a number of manuscripts for children’s books that celebrated Black culture. After our manuscripts were rejected by publisher after publisher, in 1987, we decided to publish the AFRO-BETS ABC Book ourselves. Kelly: What response did you receive? from the public? from others in the industry? Wade: The response was phenomenal. We received so many letters from parents and teachers who said that the book was exactly what they were looking for. Some of the most touching feedback came from children. We always knew that there was a tremendous need for books that Black children could relate to. But when we received letters written in crayon from 3- and 4-year old children who couldn’t wait to show us that they could write the alphabet, or share drawings they did of their favorite AFRO-BETS character, that really validated our belief and inspired us even more. When we published our second title, the AFRO-BETS 1 2 3 Book a year later, in 1988, we launched along with it our own publishing company. I was a writer and marketing specialist, Cheryl worked as an art director for a textbook publisher, but we had no prior experience running a business. Launching our own publishing company really was a leap of faith, but we were confident in our mission and believed God was with us. So we withdrew all the money from our personal savings and set up shop in our home to start Just Us Books. Kelly: As a small publisher entering the field, how did you build awareness about Just Us Books? Wade: Most of Just Us Books’ early customers were Black parents, teachers, librarians, sorors, church leaders and other community members who saw our vision and shared our mission. Our earliest marketing was primarily done on a grassroots level. We exhibited at conferences, community events, book fairs. We sold directly to day care centers, parents, teachers. We also placed some ads in select trade publications and received favorable reviews in several media outlets, but Just Us Books gained most of its early exposure through word of mouth and community and industry events. Kelly: How has the children’s book industry changed since your founding? What role has Just Us Books played in the increased diversity of children’s books offered? bookstore shelves of major retailers across the nation. Large publishers now have imprints dedicated to Black-interest books. 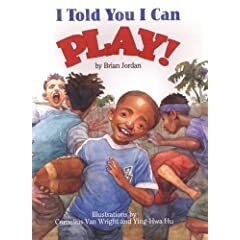 What we think Just Us Books has helped to prove is that there is a viable market for children’s books that reflect Black culture and experiences, and that these are books that all children can enjoy and learn from. Kelly: What strides still need to be made? 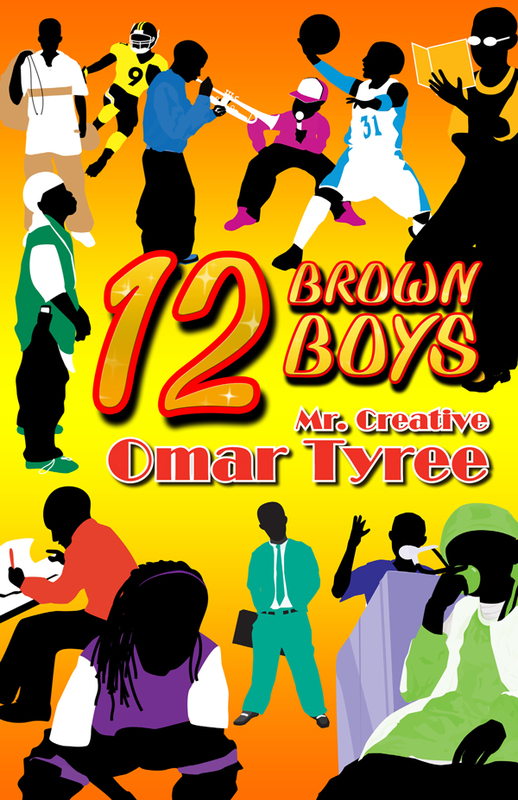 positive Black-interest children’s books. But we still need to be vigilant in our advocacy and work. – We still need to ensure that what our young people are reading reflects the diversity of our experiences as a people – not just one aspect of our culture or reinforcements of racial stereotypes. – We still have to push for Black-interest books to be included in our classroom curricula, both in majority Black schools and schools with more diverse populations. 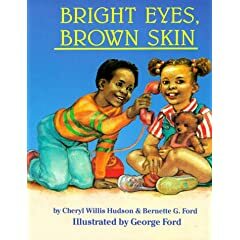 Cheryl: – We need to see even more Black children’s books on shelves at major retailers, local bookstores, libraries, and homes – and make sure that these books get in the hands of young people. – We also need to make sure that more of our books uplift our children-promote healthy self-esteem, offer them hope and positive role models. Kelly: You’ve given many African-American children’s book authors and illustrators their start. What’s your advice for building a career in this field? What qualities do those with staying power possess? Cheryl: As authors and illustrators, we all need to continue to support one another – to mentor aspiring children’s book creators and to create an open atmosphere for sharing our stories. Workshops, writing critiques, conferences and seminars are essential. Each individual must be serious about developing his or her craft. It takes personal perseverance but it also takes banding together and supporting our independent institutions such as Just Us Books, Third World Press, Africa World Press, Black Classic Press and also the retail and specialty outlets that sell our books. Those with staying power constantly work on their craft, connect with their audiences, and with each other. Kelly: What is your dream for children’s books by black authors and illustrators? Cheryl: We want all of our children’s spirits to soar with recognition, positive self-awareness and belief in their infinite possibilities and their power to become the embodiment of their dreams. Books by Black authors and illustrators should inspire children to want to read more and to know more about themselves. Nancy Devard), launching a new imprint Marimba Books, signing veteran authors Omar Tyree and Evelyn Coleman, being chosen as honorees for the National Black Writers Conference hosted by Center for Black Literature at Medgar Evers College, CUNY. When you look back at your two decades in this industry, what are you most proud of? Wade: When we reflect on Just Us Books’ first 20 years, we don’t just celebrate our success as a company. We celebrate 20 years of Black children and all children reading, learning, growing, and affirming African-American heritage. We’re very proud of that. Many people have told us that Just Us Books has become an institution. We humbly accept that honor, with thanks to God and tremendous gratitude for all the people who have supported us through the years. Kelly: What can we look forward to next? serious, edgy, street-wise, studious, and all unforgettable. Another title to look for in the fall 2008 titles is a special 20th anniversary edition of the AFRO-BETS A B C Book – the book that started it all. And rounding out our list are two new volumes in our Poetry from the Masters series. Cheryl: And beyond Just Us Books’ fall list, we can look forward to more and more great children’s books that affirm our heritage and culture and make our children want to soar. Great interview, Kelly. The Hudsons are inspiring. It’s interesting (and a little disappointing) that some of the reasons that prompted them to launch Just Us still exist in publishing. Specifically, the constant quest to convince the powers that be that various images of African Americans is a must, not a privilege we have to earn or a marketing analysis we must prove. That aside, writers (aspring and veterans) are lucky to have Just Us as a publishing resource. Congratulations to Cheryl and Wade Hudson; 20 years in the publishing business is indeed an outstanding achievement. Having been in the business on the textbook design side, in the late 70’s I know very well what they referred to; as the only African American woman in the art department of a major New England company, I was told no one know how to find Black artists available to illustrate our books. I made it my mission to find them. Throughout my career, which spanned the 80’s and the early 90’s, I was able to give many Black artists their first exposure to textbook illustration assignments, and was also able to educate my white counterparts on illustration issues such as hairstyles, skin tone, etc. It was definitely an interesting time to be in the publishing business. I applaud Wade and Cheryl for having the intestinal fortitude to stick it out for the benefit of our children. “It takes personal perseverance but it also takes banding together and supporting our independent institutions such as Just Us Books, Third World Press, Africa World Press, Black Classic Press and also the retail and specialty outlets that sell our books.” So true! Thank God for Just Us books. I saw Cheryl Hudson speak years ago, and she was such an inspiration. Thanks for the great interview! Thanks for the comments, everyone. Paula, it is disappointing that some of the same disparities in publishing exist. But it’s encouraging that folks like the Hudsons and others have made it their mission to turn things around. Michelle, thank you for celebrating the work of black illustrators. Gbemi, you’re right: We need to support our independent publishers. They’ve paved the way for so many.